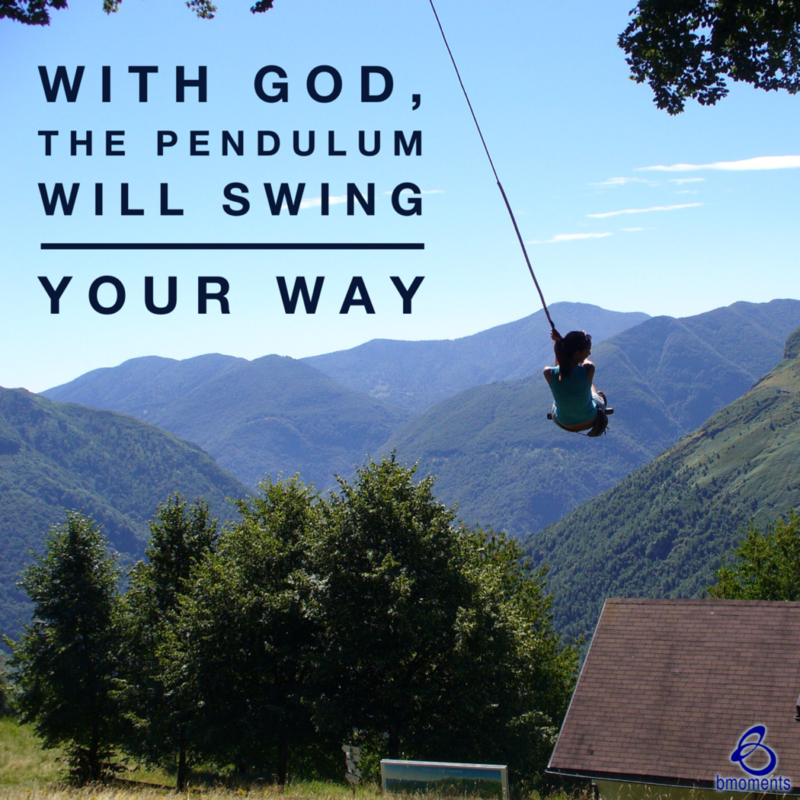 Today, I am thinking about what it takes to swing the pendulum of favor our way. There may be times when we are preparing for a big moment in our life, and everything is riding on our performance. Even one misstep could be very costly. In these moments, I think about Esther’s story. Esther was a young Jewish girl who had been chosen to replace the queen. Not long into her reign, however, Esther had to face the king to save not only herself, but her entire race. As Esther waited to meet with the king, she planned—but she also did something that was very instructive three days before her meeting. Esther prayed and fasted for three consecutive days. In fact, she even asked others to pray and fast on her behalf. Therefore, when Esther went in to meet with the king, she was not only prepared mentally, but she was also fortified spiritually. 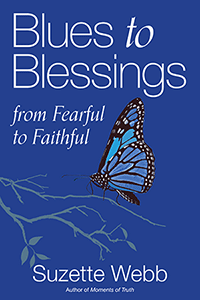 By getting in the presence of God, praying, and fasting, she gained the power to swing that pendulum in her favor. Sometimes, we prepare mentally for an important event, then say a simple, thirty-second prayer and expect amazing things to happen. However, making sure we are prepared spiritually is just as significant. So today, swing the pendulum of favor your way.